The demand for handmade goods has been rising exponentially ever since digitalization hit the industry. With the rise of online e-commerce sites, minor vendors received an unprecedented possibility to advertise and sell their products nationwide, even globally. 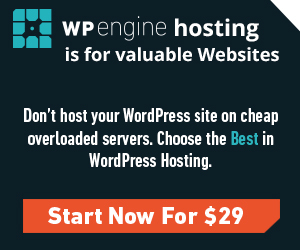 WordPress, as one of the most popular, free, and user-friendly website CMS, has contributed a lot to the trend. In this post I gathered 7 outstanding handmade WordPress themes which, in my humble opinion, are worth to be used as a foundation for your handmade site in 2018. There is no need to tell how important weddings can be in modern society. Sometimes it looks like weddings are third the most complicated human activity after microprocessor production and Moon landings. The amount of precision and perfection applied in this particular area can be endlessly abnormal. That’s why finding a perfect wordpress wedding theme is a must if you want everything to be perfect on the digital side of the celebration. 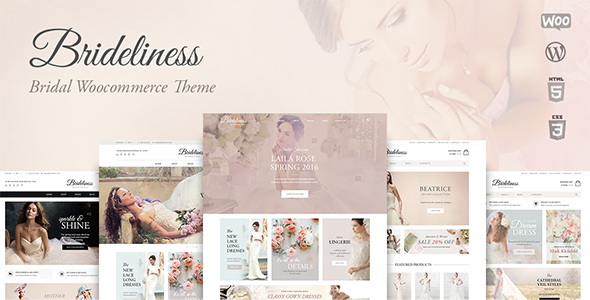 That is if you need a wedding wordpress theme at all, of course. 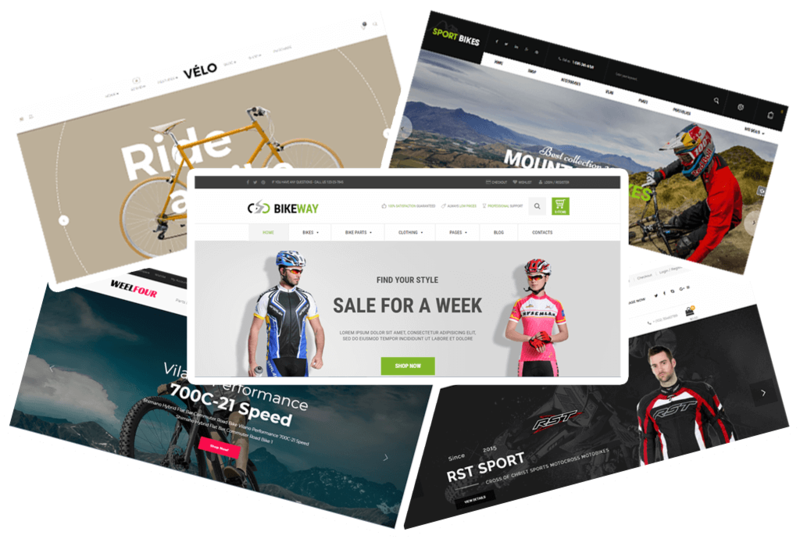 Cycling becomes popular year by year and create business site in this segment is really great idea.Here you can observe the list of best 5 trendy Bike & Bicycle Parts Shop WooCommerce Themes of 2018, designed and developed by experienced coders all over the world. All of them are highly customizable WordPress themes that gives an opportunity to build responsive sites that will have awesome view on all popular devices. 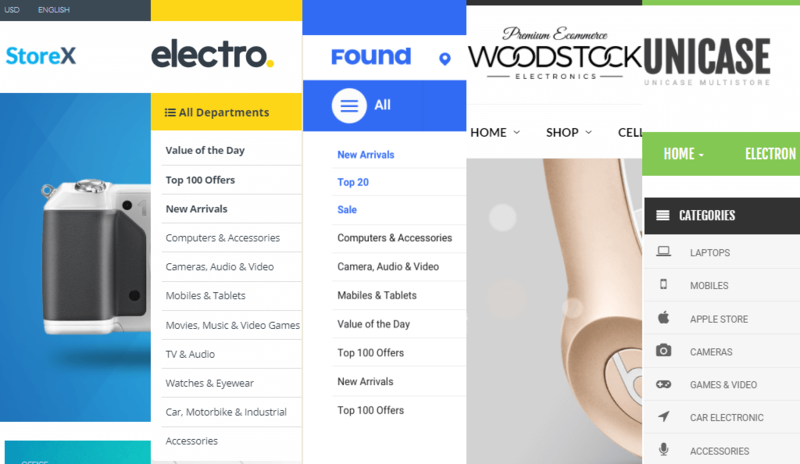 If you want to take your business to next level, it’s not a secret, that the most proper solution will be to launch it online.In this guidance, we’ll help to save time and will discuss 5 really amazing website templates that had been created with a selection of the most flexible and powerful Woocommerce website templates. All of them are colorful,with modern web elements and use HTML5/CSS3 /Bootstrap.Intense moment, to get a grip and make correct choice,has come.